Following Patty Jenkins posting a first look at Chris Pine in the “Wonder Woman” sequel,” Warner Bros. Pictures has officially announced the start of production on the film which is titled “Wonder Woman 1984”. Additionally they’ve released the first shot of Gal Gadot reprising her role for the project which follows on from the $822 million worldwide box office sensation. The new film is set in the 1980s and sees Diana take on The Cheetah (Kristen Wiig). Pine returns as Steve Trevor and Pedro Pascal also stars. Charles Roven, Deborah Snyder, Zack Snyder, Patty Jenkins, Stephen Jones and Gal Gadot are producing. Filming is taking place in Washington, D.C., Alexandria, Virginia, The UK, Spain and the Canary Islands. 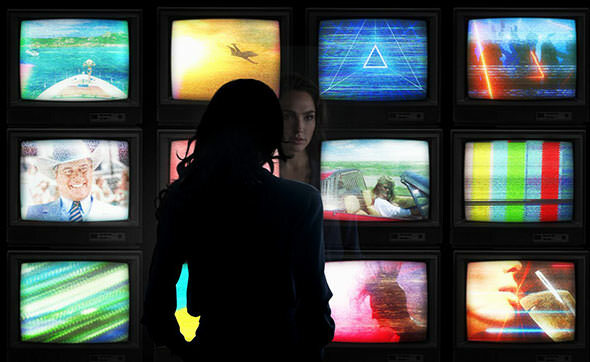 “Wonder Woman 1984” opens November 1st 2019.